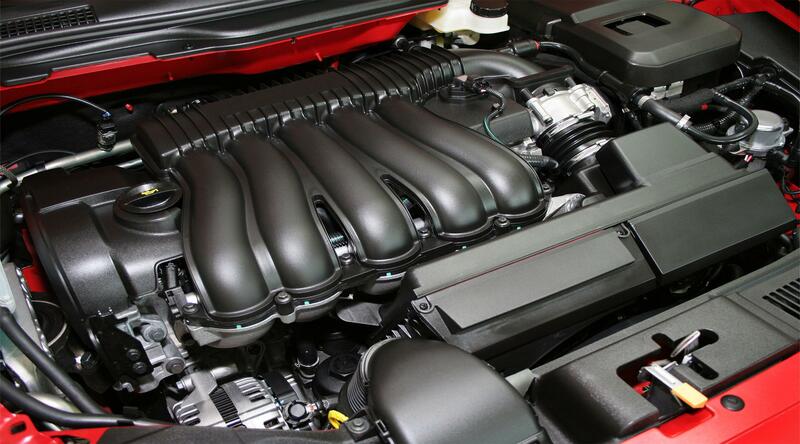 Diamonds add strength, toughness, wear and thermal conductivity to thermoplastics. uDiamond® nanodiamond is added to popular thermoplastics including PLA, PC, PA, PAI, PEEK, PTFE in order to enhance the performance. 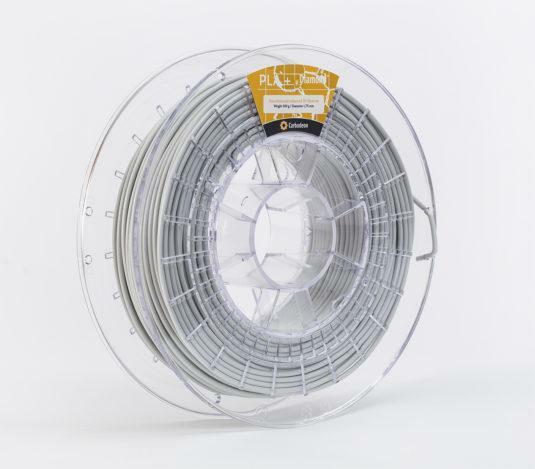 The popular Carbodeon uDiamond® PLA is an example of what can be achieved: increased strength and toughness, wear properties and thermal conductivity without altering the electrical conductivity or colour. Carbodeon can offer uDiamond® enhanced materials as thermoplastic granules/ pellets for injection molding or as filaments for 3D printing. We work closely with our customers in order to ensure the product can achieve the targeted improvements. Achieving a good dispersion of nanodiamond in the polymer is important, and may require the use of a compounding step using a twin screw extruder, a pre-combination of nanodiamond and other fillers in a milling process, or the addition of nanodiamond in a compatible solvent dispersion. Carbodeon has direct experience in polymer nanocomposite formulation so please do contact us to discuss your application.